What it is and what to do when you come in possession of it. What is Material Nonpublic Information? Material Nonpublic Information is information that would affect the market value or tradingSales and Trading Career ProfileThe sales & trading division (S&T) of an investment bank helps mutual funds, hedge funds, pension funds, etc. facilitate equities transactions (buy/sell). A career in sales & trading can be extremely strenuous with a very fast paced environment. The competition for positions is intense, compensation can be very high, of a security and that has not been disseminated to the general public. It is considered insider information. Information is considered to be “material” if its dissemination to the public would likely affect the market value or trading price of an issuer‘s securities (i.e. stockStockWhat is a stock? An individual who owns stock in a company is called a shareholder and is eligible to claim part of the company’s residual assets and earnings (should the company ever be dissolved). The terms "stock", "shares", and "equity" are used interchangeably. ), or if it is information which, if disclosed, would likely influence a reasonable investor’s decision to purchase or sell an issuer’s securities. Information is considered to be nonpublic when it has not been adequately disclosed to the general public. Information ceases to be material, nonpublic information only when it has been widely disseminated to the public or is no longer material. What are examples of material nonpublic information? What should you do if you have material nonpublic information? Investment bankersInvestment Banking Career PathInvestment banking career guide - plan your IB career path. Learn about investment banking salaries, how to get hired, and what to do after a career in IB. The investment banking division (IBD) helps governments, corporations, and institutions raise capital and complete mergers and acquisitions (M&A). Analysts work 100 who come into possession of material, nonpublic information, regardless of the circumstances under which such information was received, must be extremely cautious in their use and disclosure of it. Furthermore, an investment banker should never personally benefit from any material, nonpublic information, nor may an investment banker disclose such information to others so that they may benefit personally from it. 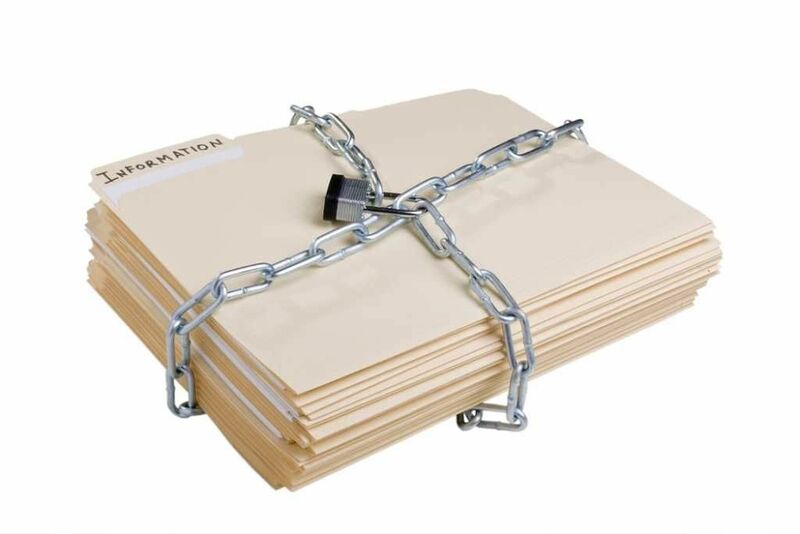 Securities should be placed on a restricted list if the bank believes numerous employees have access to material information. Investment bankers should always use code names when talking about unannounced transactions. Chinese WallChinese WallIn finance, a Chinese Wall (or a Wall of China) is a virtual information barrier erected between those who have material, non-public information and those who don’t, to prevent conflicts of interest. A bank uses a Chinese Wall policy to comply with securities regulations.